A country with no public cinemas will compete in the Oscars for the first time next year. Saudi Arabia will enter the film "Wadjda," the first full-length feature film shot there in its entirety. But even more extraordinary -- in a country where women aren't allowed to drive and lack other basic rights -- is that the film was directed by a woman. Haifaa Al-Mansour, Saudi Arabia's first female film director, joins us to discuss the challenges of making "Wadjda," the story of a 10-year-old girl who wants to own a bicycle. 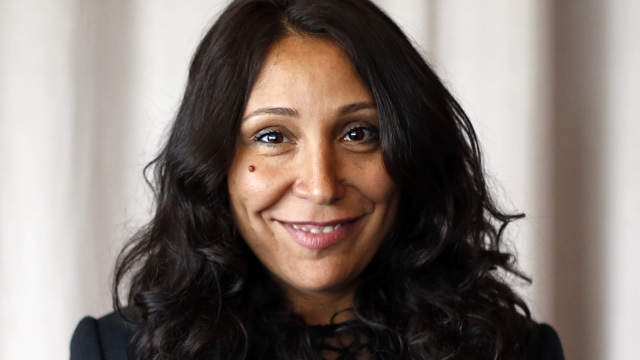 Haifaa Al-Mansour, director of "Wadjda" and the award-winning documentary "Women Without Shadows"